To start off, we expected Symbian to either be completely re-invented or be completely exterminated. Nokia choose the latter, they probably thought it was much easier than to invent an OS in a market that was way ahead of them. This alliance comes with the death of Symbian in a slow and steady manner. In the presentation created by Stephen Elop (ceo of Nokia) t it’s clear that Symbian which is claimed to be a “franchise” OS that Nokia will “harvest” and will be taken over by Windows Phone on Nokia devices just as soon as Nokia and Microsoft can complete the transition. The transition as Nokia and Microsoft stated, would go on through 2011-2012, and by 2013 Nokia will be shipping only Windows Phone 7 or 8 or whatever version Microsoft throws out to the world. In simple words : Nokia will only ship Windows Phone devices 2013 onwards. Stephen Elop says that he expects Nokia to ramp up the transition this year and be ready to ship Windows Phone 7 devices in significant volume in 2012. With the arrival of Windows Phone to Nokia devices, there are substantial changes that will go on in Nokia’s infrastructure. When Elop was asked by a concerned Finnish reporter, “What happens to Finland,” Stephen responded that a successful Nokia is good for Finland but there will be “substantial reductions in employment” in Finland and around the world. That does mean a lot of frustrated Nokia employees, and a lot of anxiety for them. This may also be a great blow to investors or stock holders, as this may ruin Nokia’s market value on the long run. Nokia has also been on the Qt warpath for years after purchasing the developer framework from Trolltech back in January of 2008. While Qt will continue on as the development framework for Symbian and MeeGo, Microsoft will give for free Windows Phone Developer Tools (Visual Studio 2010, Expression, Silverlight and the XNA Framework) to developers interested in the platform and exclusively developing for it. 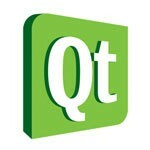 Qt will not be adapted for Windows Phone 7 APIs. Whatever said and done, We personally believe, Nokia’s focus on hardware development will improve the outcome and toss Nokia back up on the anticipated phones / devices list. Also we believe Nokia will be launching a tablet later this year. A tablet that will run a mix of operating systems and an interesting hardware speck at a price that will remain unrivaled. There are only good things to see from Nokia now (or at-least we want them). Elop also expressed the fact that, Nokia will be allowed to alter anything in the WP7 platform, including layouts and skinning. But, Elop also mentioned that Nokia likely won’t make extensive use of this freedom to tailor Microsoft’s OS. This is a major shift for Microsoft, who forbade HTC from skinning Windows Phone 7 with Sense, the proprietary skin from HTC. Read the Q&A below from the post announcement session. No specific announcement for when we’ll see the first Nokia Windows Phone. Ballmer mentioned that the engineering teams have spent a lot of time together already. Elop confirmed that Nokiawill not be moving to Silicon Valley or anywhere else. Ballmer said that the partnership is “not exclusive” but some things that Microsoft is doing with Nokia are “unique” allowing Nokia to differentiate itself in the market. Elop added that it’s important for the Windows Phone 7 ecosystem to thrive, which means that multiple vendors must succeed. 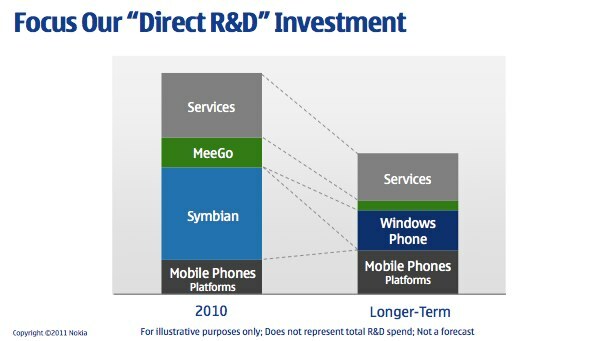 Elop didn’t believe that Nokia could create a new ecosystem around MeeGo fast enough. Nokia will “substantially reduce” R&D expenditures while increasing R&D productivity moving forward. 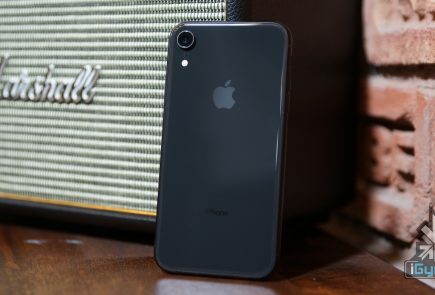 Nokia did consider adopting Android but decided that it “would have difficulty differentiating within that ecosystem” and the “commoditization risk was very high — prices, profits, everything being pushed down, value being moved out to Google which was concerning to us.” Microsoft presented the best option for Nokia to resume the fight in the high end smarpthone segment. 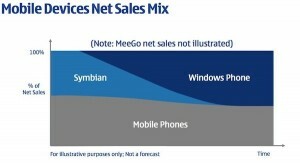 Elop clarified that MeeGo will ship this year but “not as part of another broad smarpthone platform strategy, but as an opportunity to learn.” Something that sounds very similar to position Nokia took with its so-called “experimental” Maemo-based N900 last year. 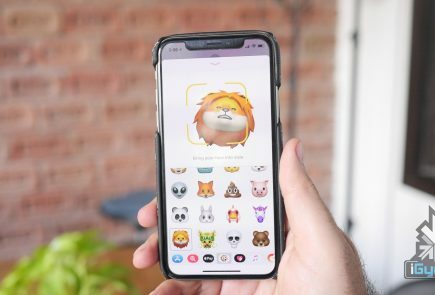 After the first (and apparently, only) MeeGo device ships this year, the MeeGo team will then “change their focus into an exploration of future platforms, future devices, future user experiences.” Trying to determine the “next disruption” in smartphones. 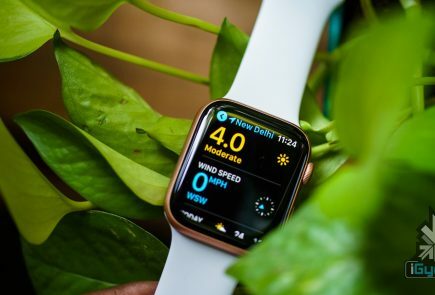 Responding to “hope for a broad MeeGo-based ecosystem,” Elop said that Nokia simply wasn’t moving fast enough to effectively win and compete against Apple and Google. Windows Phone makes it a “three-horse race,” something that Elop says is pleasing to the carriers he’s been speaking with. Nokia will only ship Windows Phone devices 2013 onwards.!!!! 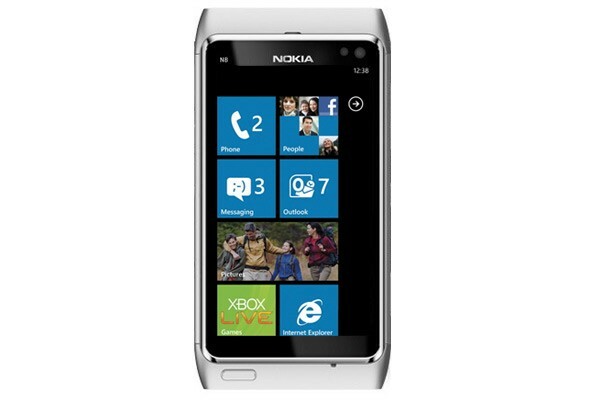 No thats not the case , 1st Nokia Windows Phone will come as early as October 2011 just after the release of Mango [WP7.5]. That will be the only product for 2011, it will follow with Lots of new models in 2012 .